IRID released a new report recently (the English translation was released after the Japanese version). 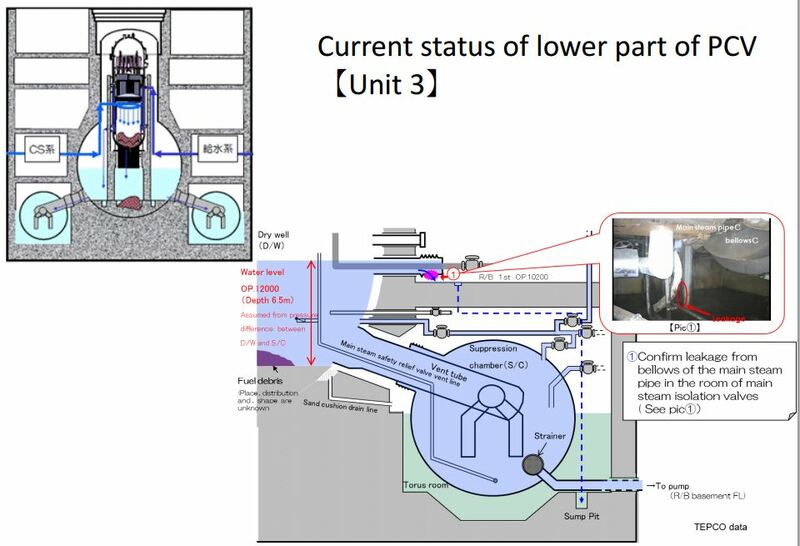 In this report the explain in some detail where they think each reactor is leaking contaminated water at least in part based on inspections. 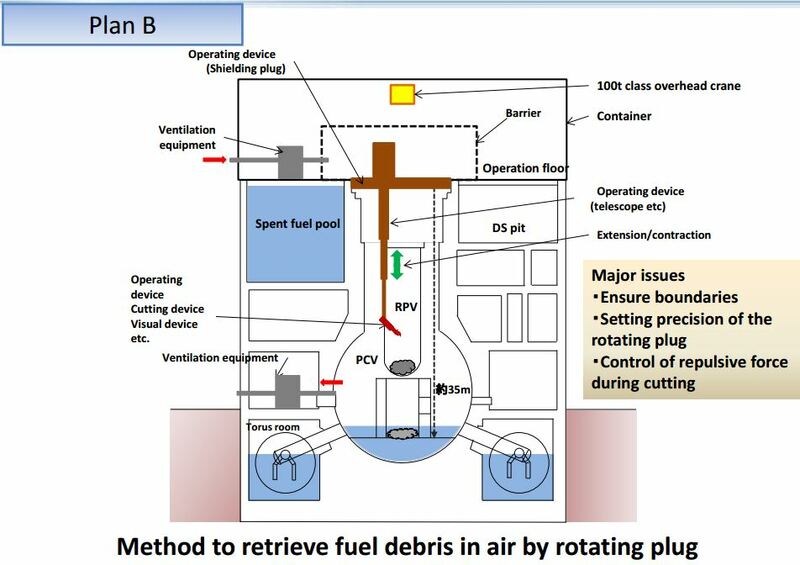 They also give more detail on the technical plans for future removal of the melted fuel. 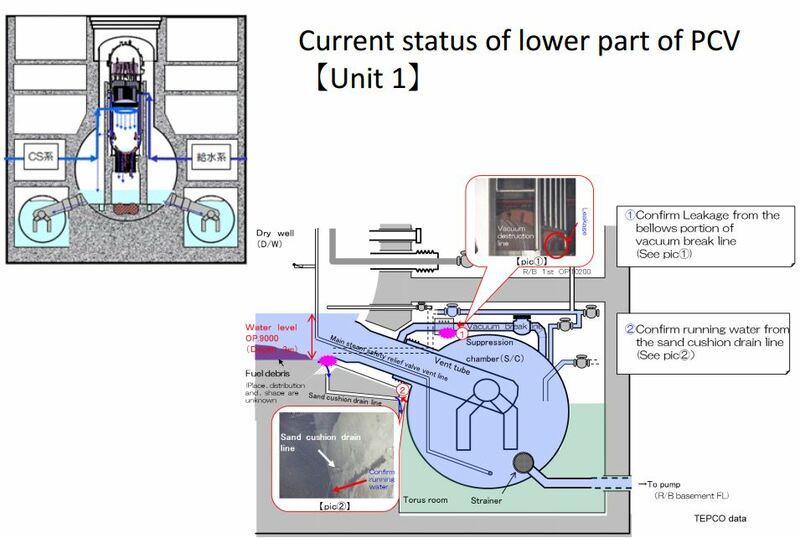 The leak location information came from TEPCO. 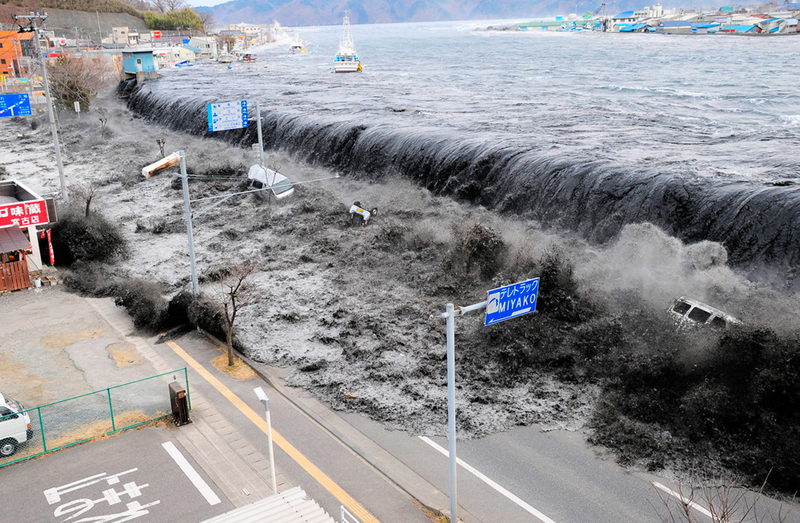 but IRID appears to have enough confidence in it at this point to run with it for now. Pink locations are the leak locations. 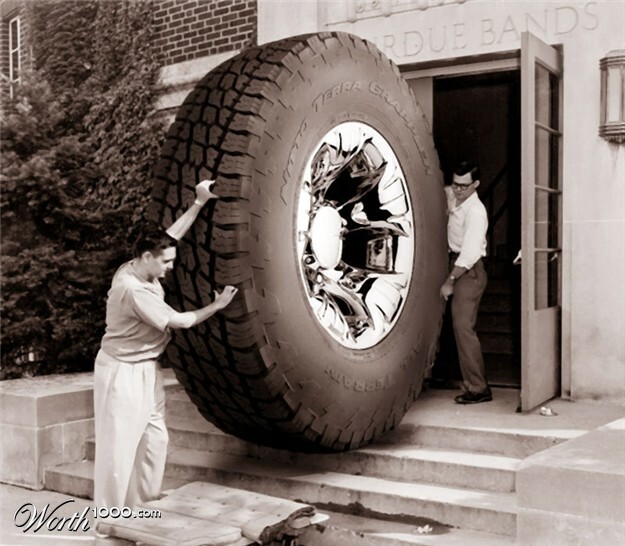 This includes one in a drain pipe for the torus at unit 2. 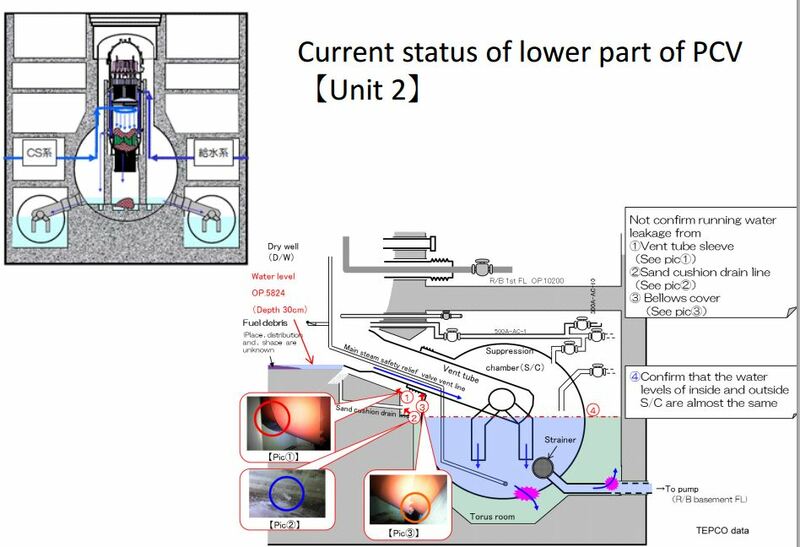 There was also an update on the Muon imaging project. The test run at the Tokai reactor resulted in a reasonably good image of the reactor fuel. Three imaging pods were used to make the set of images. 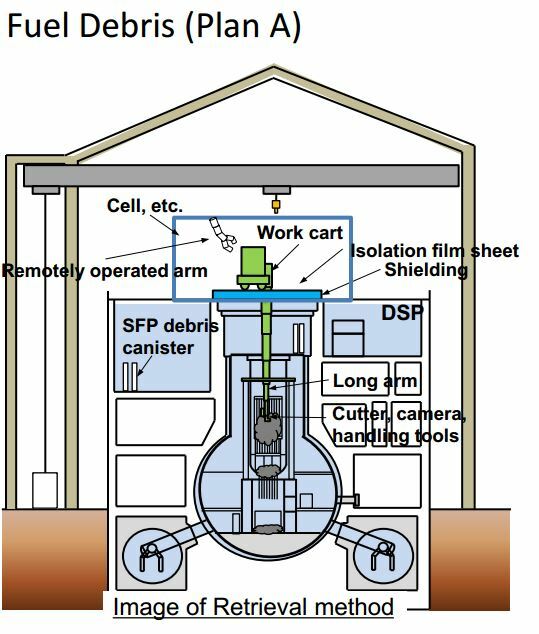 Now they will need to move up to larger equipment and get past the issues of the existing environmental radiation at the plant. 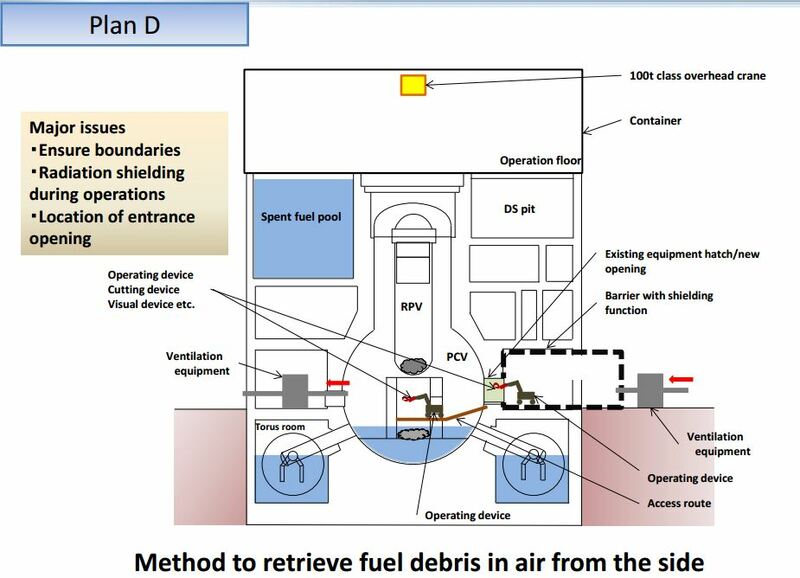 Multiple plans for eventual fuel removing are being worked on by IRID. 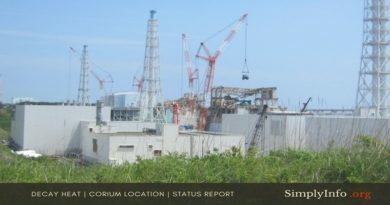 The four plans include differing cranes to access the fuel and one plan that installs robotic equipment sideways into the reactor containment. All of the options include an isolation box over the access opening with filtered ventilation equipment. One includes shielding on the reactor well. All use some form of shielding as part of the access box. 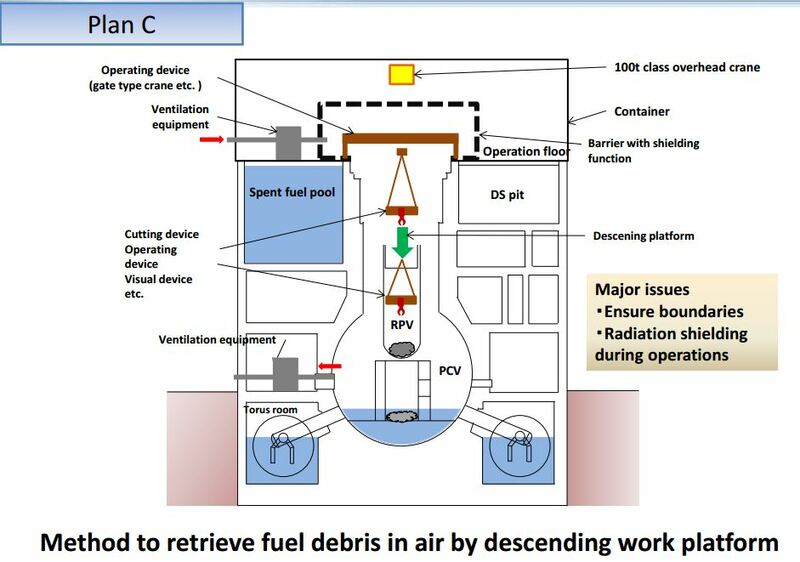 The new details give some idea of progress among the research projects and give more insight into the evolving plan to eventually attempt to remove melted fuel.